This month our speaker will be Dillon Blankenship. With the completion of his undergraduate studies at Hendrix College in Arkansas, Dillon embarked on a year of independent travel and research sponsored by the Thomas J. Watson Fellowship. From July 2012 to August 2013, he explored local beekeeping practices in Europe, Africa, and Asia (the native range of honey bees) in hope of finding ways to overcome some of today’s most pressing apicultural problems. 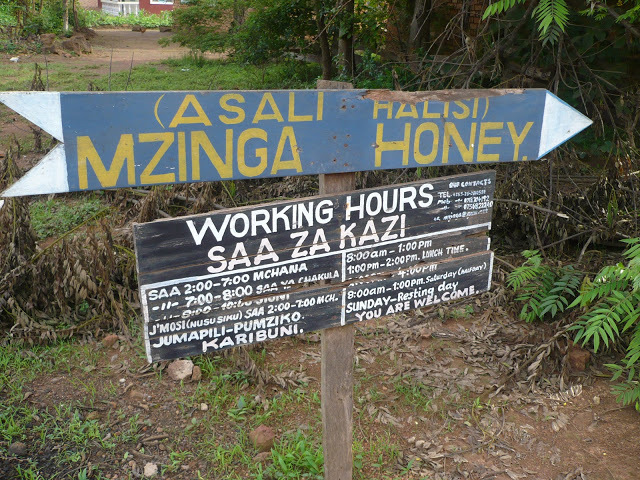 In his time abroad, he studied natural beekeeping in the United Kingdom and Germany, learned about extensive beekeeping and log hives in Tanzania, witnessed the most ancient apicultural traditions in Egypt, experienced four different honey bee species in India, and climbed to treetop beehives in the rugged forests of Russia. He will share stories and lessons from his journey.